Calls are being made help players cope with the self-funded model required to reinstate the Ireland Senior Women's International Basketball Programme. Several members of the Irish basketball community have taken to social media to urge support while broadcaster Des Cahill made a plea to listeners of RTE's Morning Ireland on October 23rd. 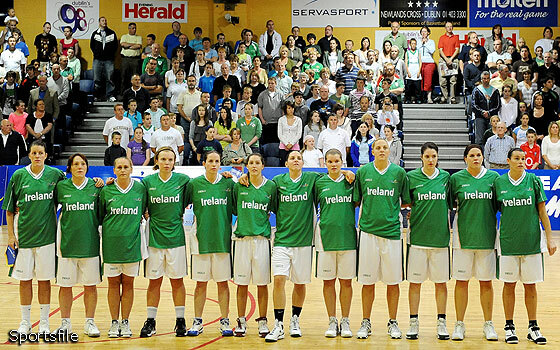 Basketball Ireland have accepted an invitation to compete in the Womenâs European Championships of Small Countries in 2016. The decision was made by the Women's Senior Clubs Committee, made up of representatives from the 18 participating clubs in the National League. Due to ongoing financial restrictions, the decision has been sanctioned on the basis that the international programme will be self-funded. âItâs clear there was a massive demand to give our best senior players the opportunity to represent their country again,â said Womenâs National League Commissioner Matthew Hall. The European Championships of Small Countries is due to take place in July 2016 with a host nation to be announced by FIBA Europe this November. Ireland are one of 18 Division C nations eligible to take part. 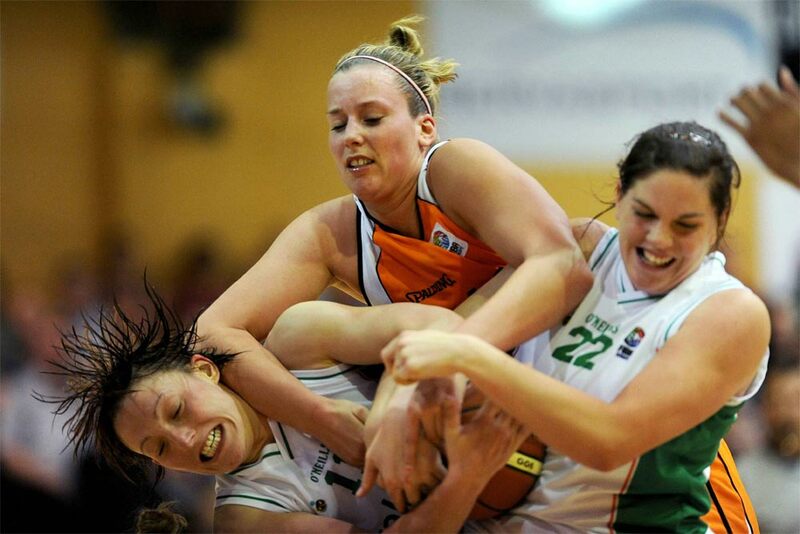 Irelandâs last activity in Senior International basketball was in 2009. Of the last squad to compete in Division B of the EuroBasket qualifiers, five players are currently still playing in the National League. Sarah Woods is with DCU Mercy while Michelle Fahy returned to action this season with NUIG Mystics in Division One. Claire Rockall, Marie Breen and Niamh Dwyer all play with Team Montenotte Hotel with two former Ireland and Glanmire players based abroad - Orla OâReilly is in her third season with CB Bembibre in the Spanish league and Jessica Scannell is playing and coaching with Melbourne Tigers. 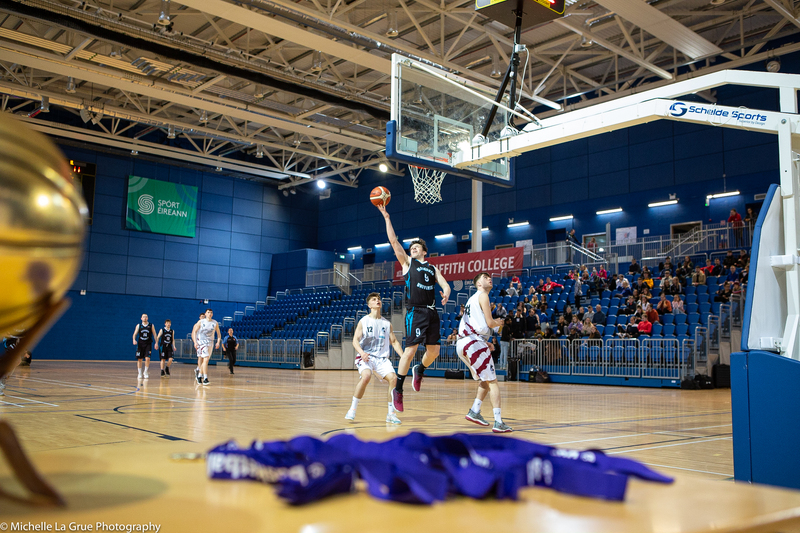 Basketball Ireland Secretary General Bernard OâByrne added, âThis is the latest forward step in a transition phase for international basketball. In the Menâs game we have already seen players representing the National League in China and again with Hibernia in the FIBA Europe Cup. We would see those as important transitional steps, so weâll have to wait and see how things develop in the next couple of seasons. Ireland finished their last EuroBasket qualifier campaign with a 6-4 record. The last game was a 67-62 win over the Netherlands at the National Basketball Arena on August 29th, 2009. Click here for recap. 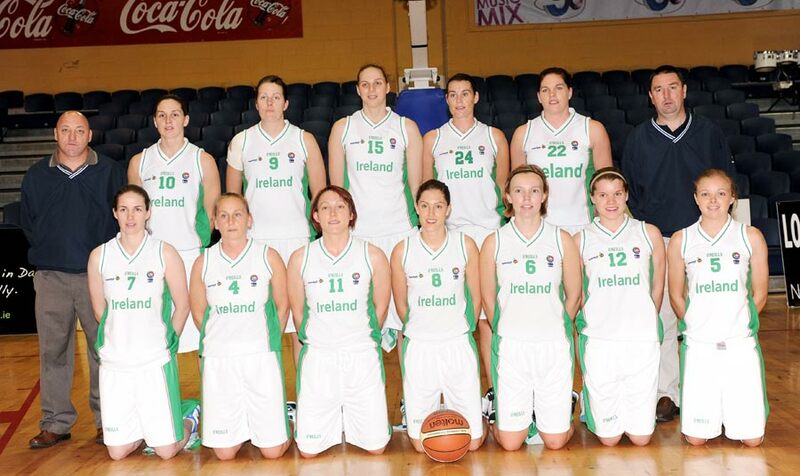 Details of Irelandâs participation in Eurobasket 2009 is available here. Womenâs Premier League Select teams were selected for challenge series against Luxembourg in 2015 and 2013. The following countries are entitled to participate in Division C in 2016: Andorra, Armenia, Austria, Azerbaijan, Cyprus, Denmark, Former Yugoslav Republic of Macedonia, Georgia, Gibraltar, Ireland, Kosovo, Malta, Moldova, Norway, Principality of Monaco, San Marino, Scotland and Wales.